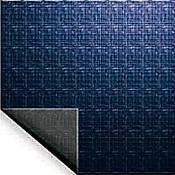 Swimline Economy Above Ground Pool Winter Covers - 10yr. 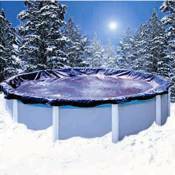 Winter Pool Covers for Above Ground Swimming Pools. This 10 Year Swimline Economy Above Ground Winter Pool Cover is just for you. Polycarbonate winter cover is designed to keep your pool clean without breaking your budget. Fabric is treated to provide maximum resistance to damaging UV rays. It's Easy to Install. Just spread the above ground pool cover over the pool, then thread the cable through the pool cover grommets until snug then tighten with the quick winch and your done.